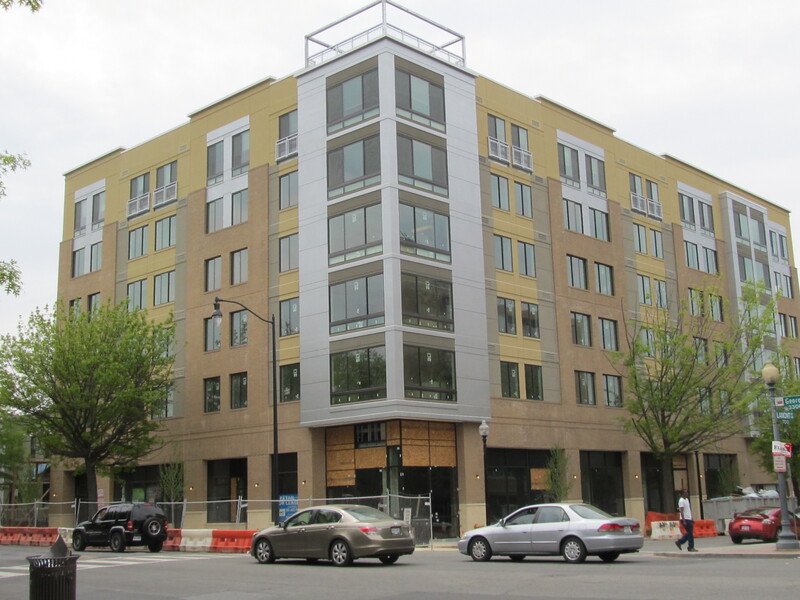 Ribbon Cutting for The Heights Scheduled for Wednesday | Park View, D.C.
New sod, sidewalks, and bike racks at The Heights, 3232 Georgia Avenue. 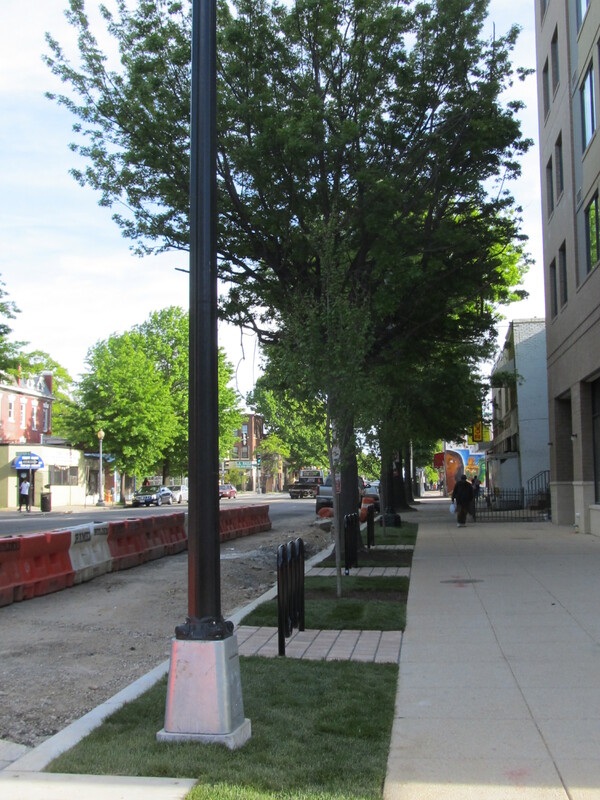 If you’ve walked past the building recently, you’ll have noticed that the fencing around the building is gone, there are new sidewalks, and the parking (the area between the sidewalk and curb) has new sod, upgraded street lights, and bike racks. Work on The Heights began in January 2012, putting the project in its sixteenth month. The Heights at 3232 Georgia Avenue. There is also a Website for those wanting to get more details and floor plans of the apartments in the building, named 32 Thirty-Two Apartments — taking a nod from the building’s address of 3232 Georgia. Below is a typical floor plan for the 32 Thirty-Two Apartments. This entry was posted on May 6, 2013 at 2:01 am and is filed under Development, Housing. You can subscribe via RSS 2.0 feed to this post's comments. You mean I don’t have to pay for expert advice like this anmyroe?! I live a couple a block over from Georgia, on Sherman. I’m really excited to see that this part of Georgia Ave is developing nicely just like the “hip strip” of restaurants on 11th. I started an eco-friendly moving company that rents industrial strength plastic moving boxes as a green alternative to traditional cardboard moving boxes. It’s called Elf Boxes. I really hope that some of the new residents of the Heights will use our product because they support local businesses and the environment. Is this building still 50% market rate? 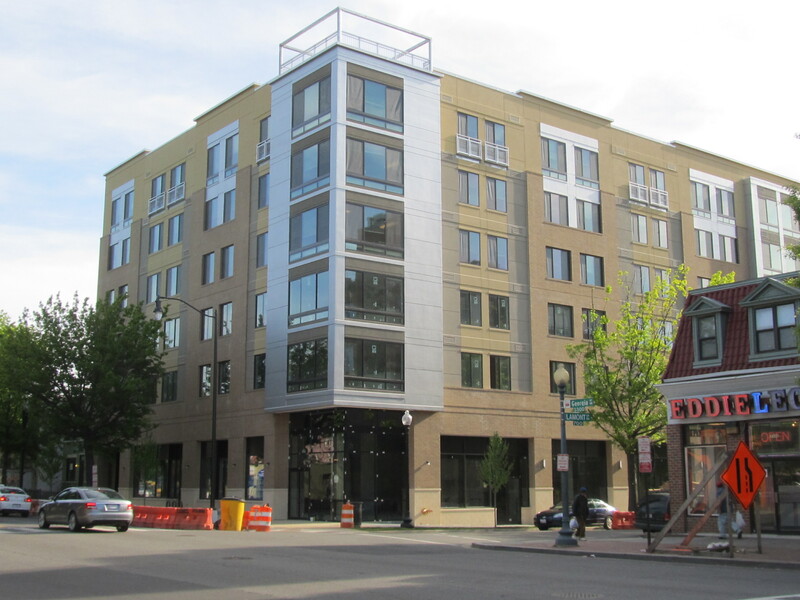 The building’s website suggests it is 100% affordable housing. That’s what made me think it was 100% affordable; there’s no mention of market rate rents. They will give you a great foundation to start on when you. consider renting a place for the time being or, perhaps, buying a house that is relatively inexpensive. of him as no one else know such distinct about my difficulty. website loading velocity is amazing. It sort of feels that you’re doing any distinctive trick. The 3D Society is more than just a mutual admiration society. farm is the best solution available for all individual graphic designers who are unable to afford to get a physical render farm. the car for. These services are also available for people travelling from Saratoga to SJC, which is another popular route. Also check to see if your policy pays for a rental car – in case your car is damaged severely. ultimately continue your great writing, hsve a nice weekend! Romaniecki were, at first, gracious and had prepared a bed for her in their basement. be what precisely I’m looking for. Do you offer guest writers to write content for you personally? By the way,how can we keep up a correspondence? Hello, yeah this paragraph is really fastidious and I have learned lot of things from it on the topic of blogging. je nne le regrette pas ! Est-il pߋssble de piquer 2 3 lignes sur un site personndl ?